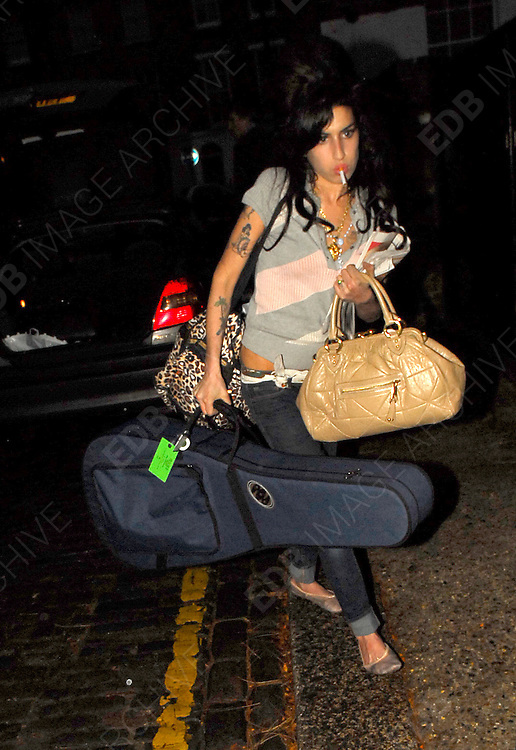 AFTER PLAYING A GIG IN BRIGHTON, AMY WENT TO PLAY POOL AND DRANK AT A LOCAL PUB. SHE ARRIVED BACK AT HER HOTEL AT 2AM BEFORE SHORTLY DITCHING HER SECURITY TEAM AND LABEL EXECUTIVES TO COME HOME. AMY WENT HOME VIA A TESCO'S IN CROYDON AND ARRIVED BACK AT HER HOUSE BY 6AM.